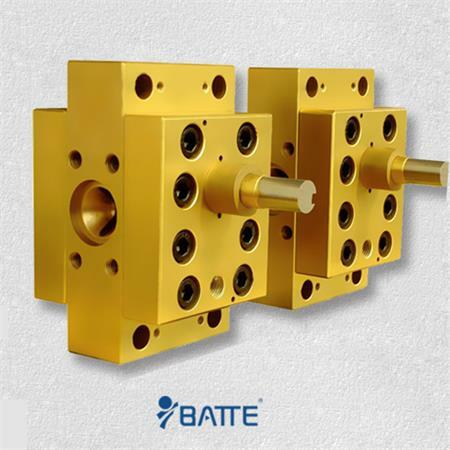 volume change and move the work to rely on extrusion pump between the pump cylinder and gear formed to transport liquid or pressurized so that the rotary pump. 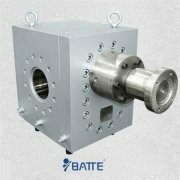 extrusion pump is a positive displacement pump consists of two gear pump consisting of two front and rear cover closed space, when the gear is rotated, the volume of space gear disengagement side grew larger, creating a vacuum, the liquid suction, gear the volume of space the engaging side from small great changes, and squeeze the liquid line to go. 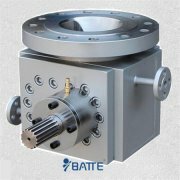 Suction chamber and discharge chamber is by engaging line to separate the two gears. 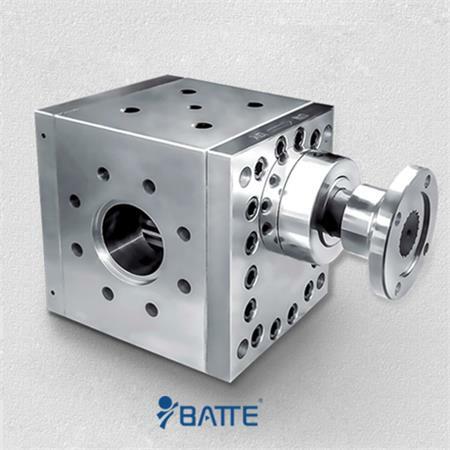 outlet pressure extrusion pump depends entirely on the size of the pump source resistance.